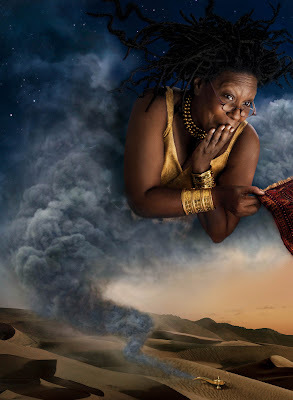 Annie Leibovitz returns with even more photos from her Disney Dream Portrait Series. This time four photos. Return to original post on The Disney Blog. I love Disney and have since i was a kid, my girlfriends and i started 'The Disney Princess Club', and i am Pocahontas while my best friend is Snow White, and I love these photos. I'm actually quite excited about the upcoming photo release and the new Disney movie, 'The Princess and the Frog'. Can't wait for the next Pic!!!! !